This is it for this year. Yup. No more for this year at all! Its true! All done… no more Your Tuesday Afternoon Alternative‘s until next year. Uh huh! Ok, ok we know it’s not funny… so our show this week is full of great releases from 2014, previews of new stuff from Grenades!? and The Tyler Cochran Trio! If you live in the Dayton area remember to head out on New Year’s Eve for Grenades!? Album Release & New Years Bash! And if you live elsewhere than the Gem City, go to a club, venue, music place that is having independent bands play! You already have your fill of corporate radio for the year! Always, always, always – Support Your Local Music Scene! We are also exploring some new discoveries from Ipps and more on the show! 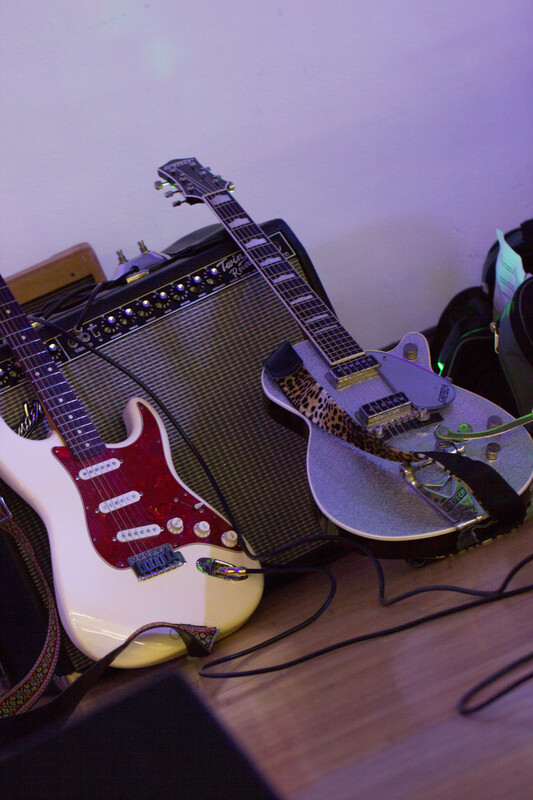 We will have some previews of music from 2015 and some comments about musical stuff and things. 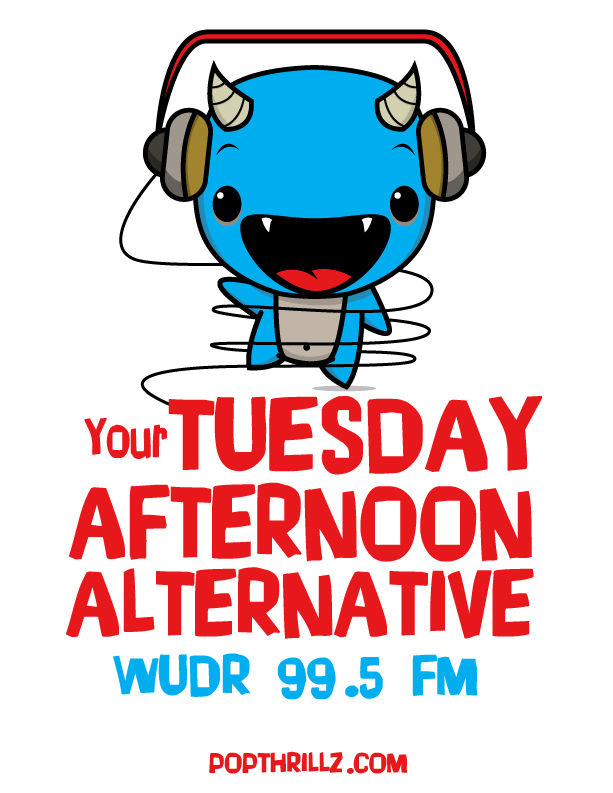 So, you know the drill – 3-6pm on wudr.udayton.edu or 99.5 and 98.1fm in Dayton. It will be fun. Expect quite a bit of music from 2014, discussions of great shows both local and farther flung! ← Have you Seen ‘Fields’ Yet?